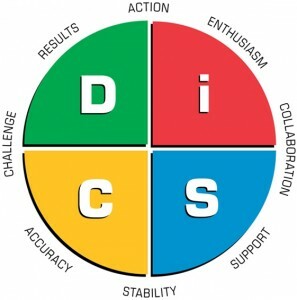 Because DiSC profiles describe behavioural style, they are ideal tools for the work environment. While measuring a person’s personality type can be helpful, we can’t really ask that person to change their personality. It is appropriate, however, for an organisation to ask people to adapt their behaviour to become more effective in the work environment. In particular, managers and leaders become more adaptable when they understand the impact of their behaviour on the work environment, and the impact that environment has on employee engagement, commitment and productivity. They learn to adapt the way they communicate and relate to the different motivational needs of the people they work with. Everything DiSC Work of Leaders approaches leadership as a one-to-many relationship, as opposed to the one-to-one relationship of management. 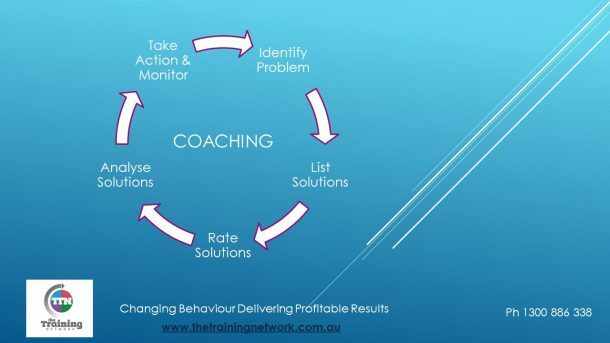 This profile, using the framework of Vision, Alignment, and Execution, focuses on tangible steps directed at leading a group or organisation toward their desired outcomes. © Copyright Inscape Publishing Inc. All rights reserved. Everything DiSC, DiSC and the DiSC logo are registered trademarks of Inscape Publishing, Inc.